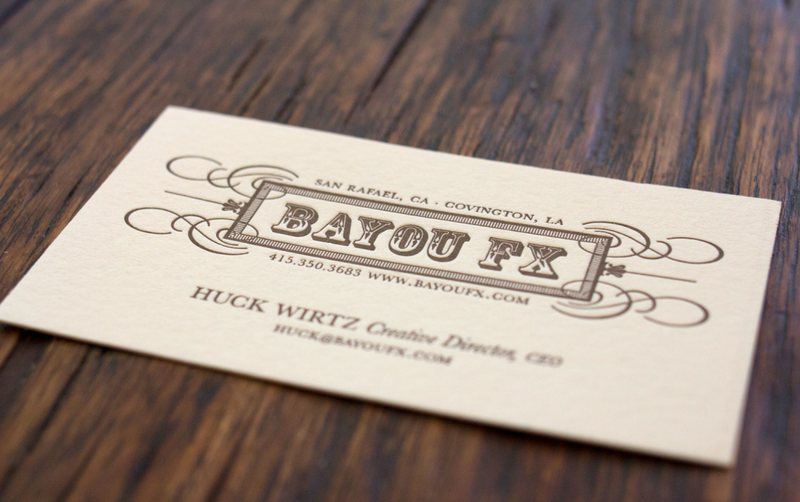 This client in the visual effects industry wanted to have a business card that felt like a piece of a film set from a Western movie. Drawing on my own collections of type specimens from this distinct period of American artistic printing I developed an elaborate lock up from various typefaces and glyphs. I worked with Dependable Letterpress in San Francisco to ensure these were printed the way they would have been in 1880.